Too Much Information The Problem With Social Media in the Workplace #infographic ~ Visualistan '+g+"
Employees are spending more of their time on social media than on work-related tasks. But is that a bad thing? 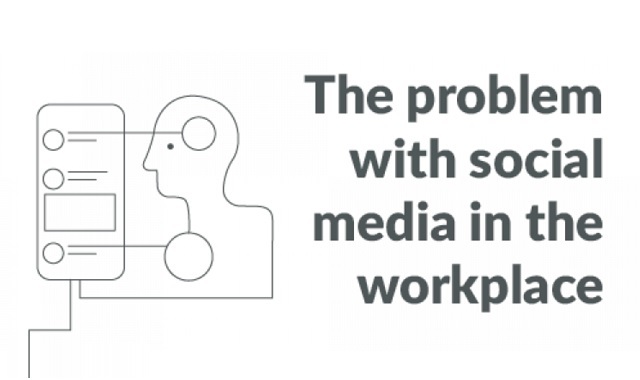 Check out this infographic to learn more about how social media affects employee productivity and your company's cyber-security.